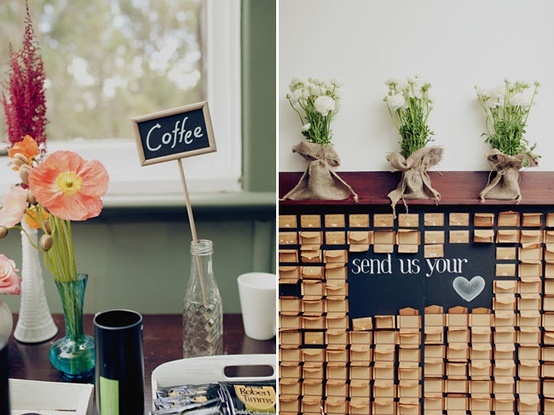 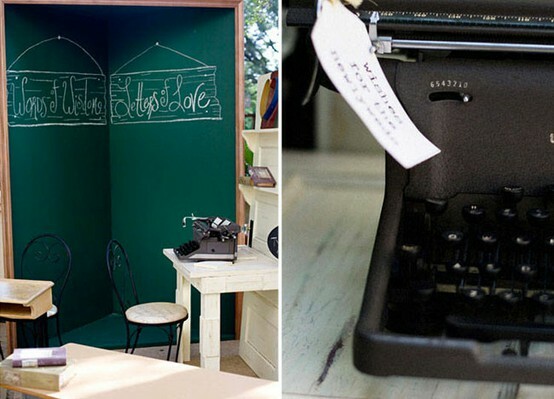 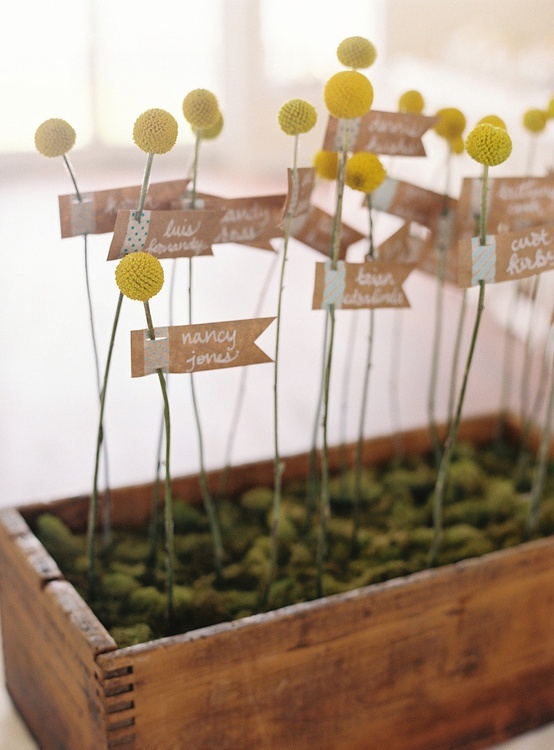 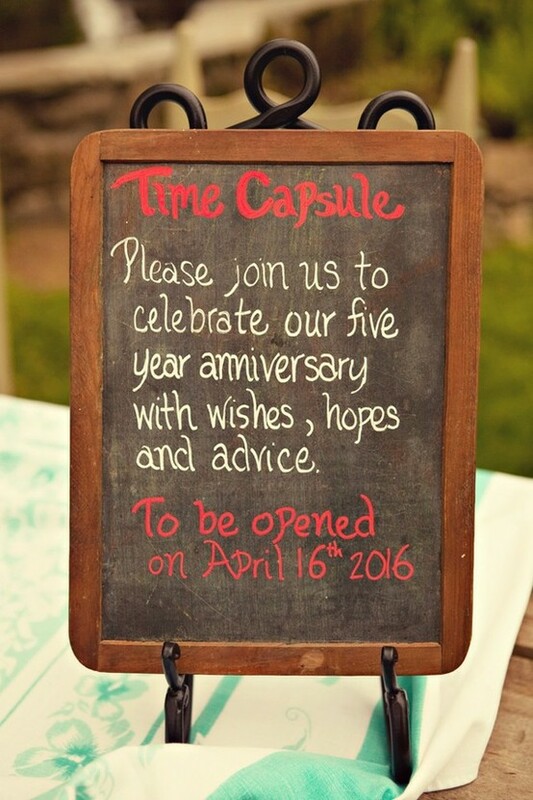 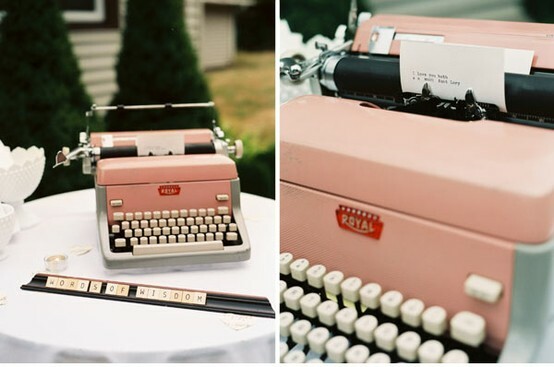 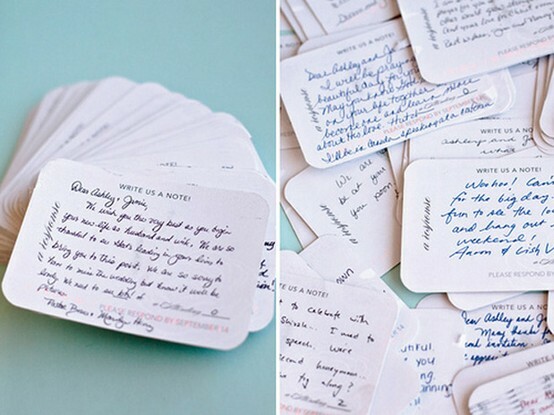 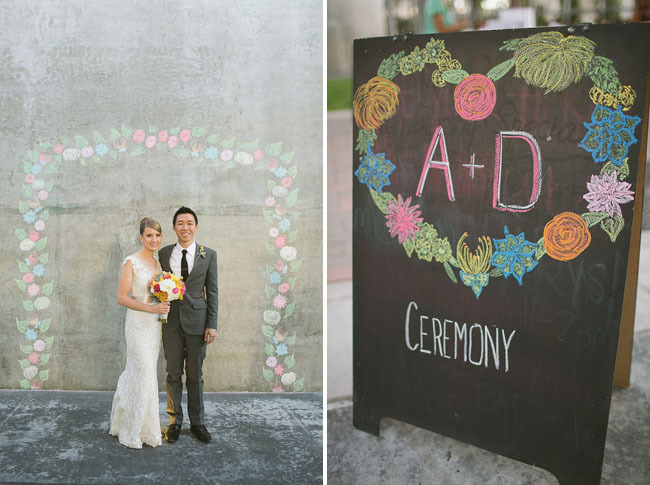 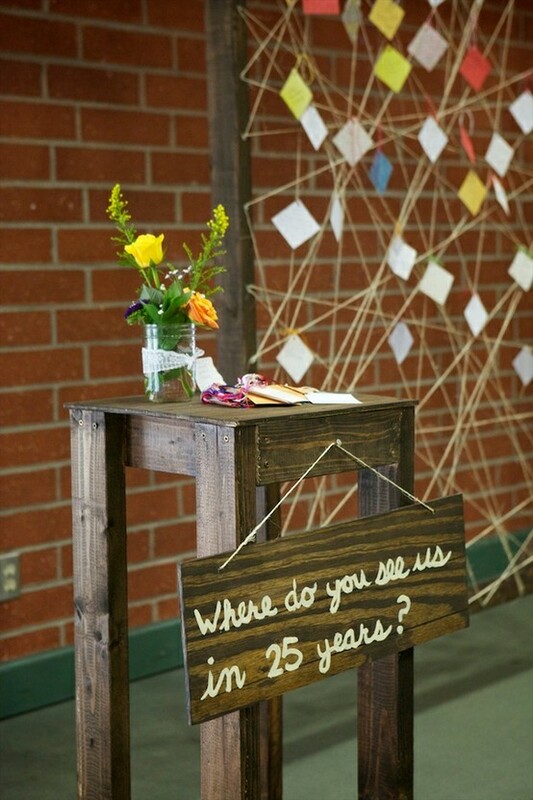 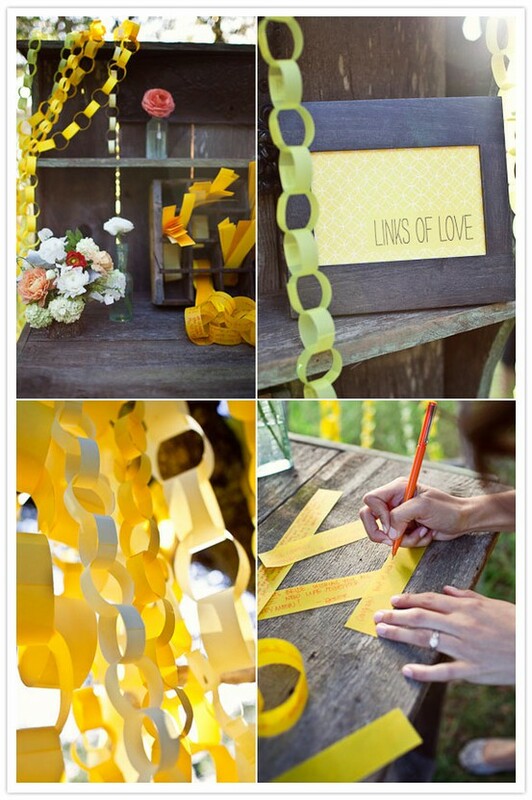 A small round up of alternative guestbook ideas for your special day! 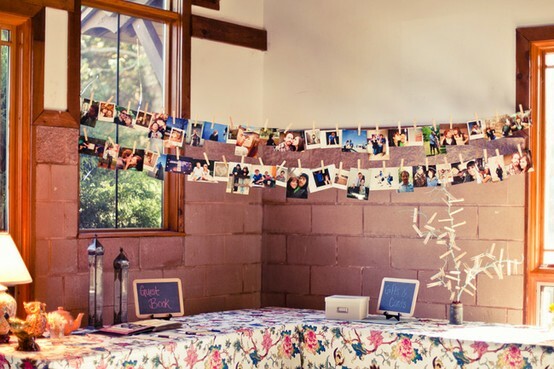 Guestbooks have definitely come a long way from the standard “sign your name here” albums and ballpoint pens. 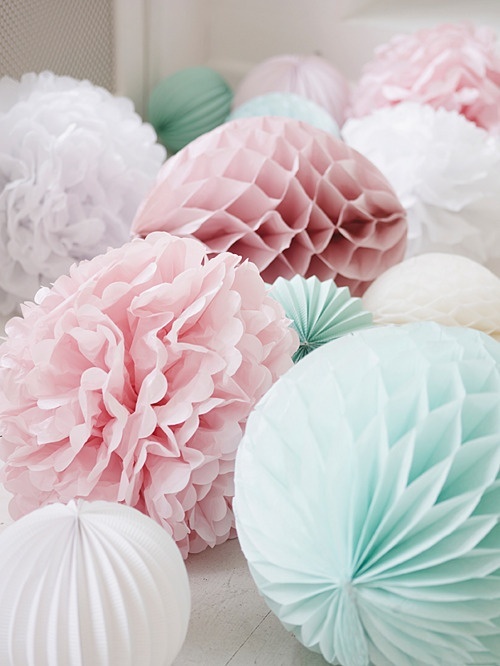 Plenty of pretty images to spark your creativity! 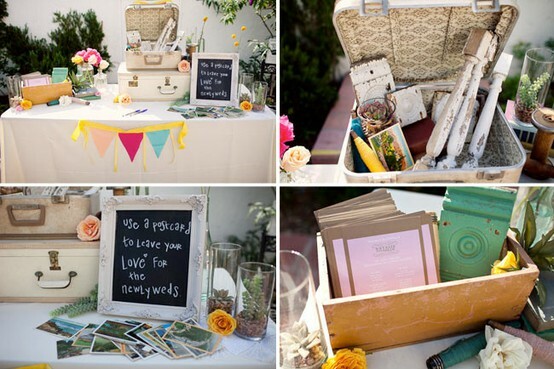 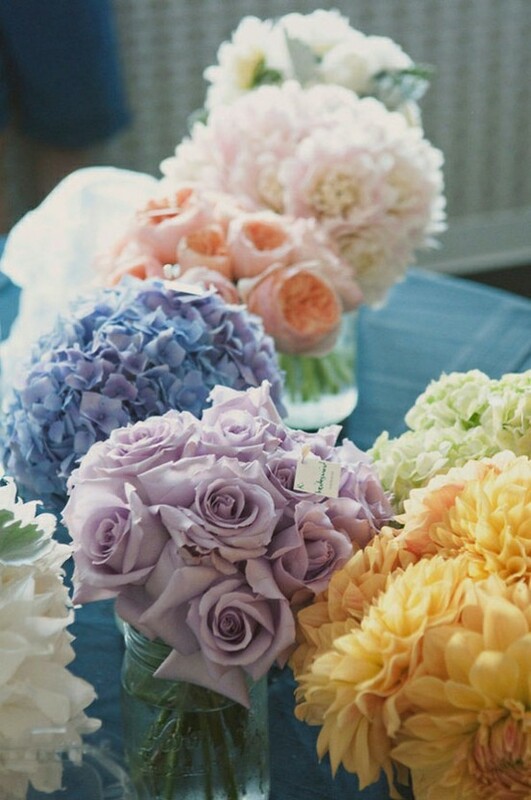 images found via Love & Lavender, 100 Layer Cake, Green Wedding Shoes, grey likes weddings and Ruffled.